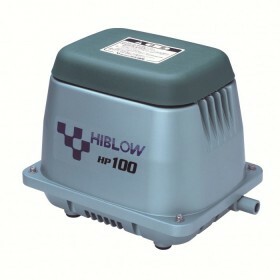 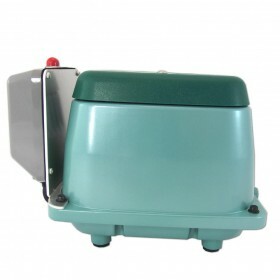 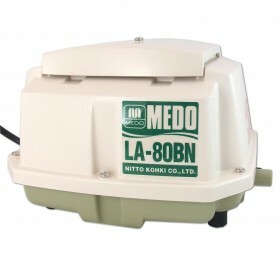 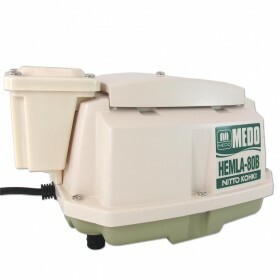 The Hiblow HP 200 is a 200LPM linear septic air pump made by Hiblow. 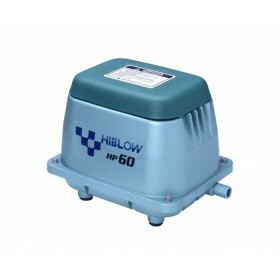 Hiblow is widely considered one of the most reliable, long lasting pumps on the market. 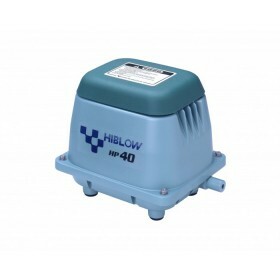 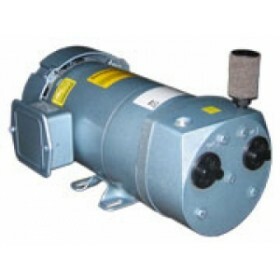 200LPM air pumps are used on many 1500 GPD systems.